A wine of elegance and purity that balances savory and sweet, light and dark. Brilliant red in color, the nose leads with muddled raspberries, rose petal, savory roasted chestnuts and warm biscuits with cinnamon and brown sugar. 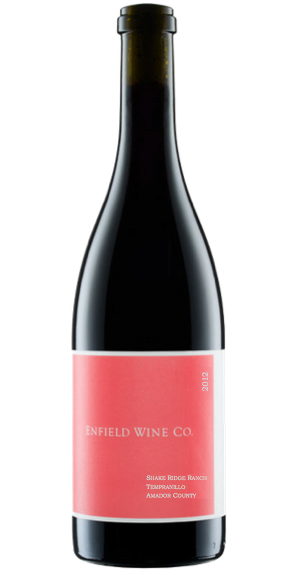 Bone dry on the palate, red strawberry fruit is supported by a backbone of black cherry, espresso and marzipan, lingering fresh sarsaparilla root and mouth- coating granitic tannins. This wine still has some tannin, but paired with food it is soft and juicy enough to enjoy now. The 2011 has only been getting better, so we believe this wine will comfortably improve for another 3-5 years.